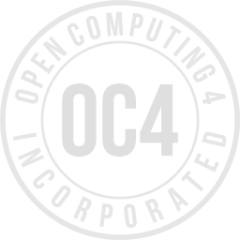 OC4 can help with your journey to AWS. OC4 has 10+ years experience in AWS and countless clients that rely upon us for their AWS needs. By partnering with OC4 you’re getting a team that genuinely cares about you as a customer and not just increasing our revenue. Each of our clients will attest to our dedication and desire to put their needs first. Learn how OC4 helped the Laura and John Arnold Foundation utilize AWS to lower their bottom line and increase efficiency. OC4 helped Gulf States Toyota lower costs with email by migrating to AWS. 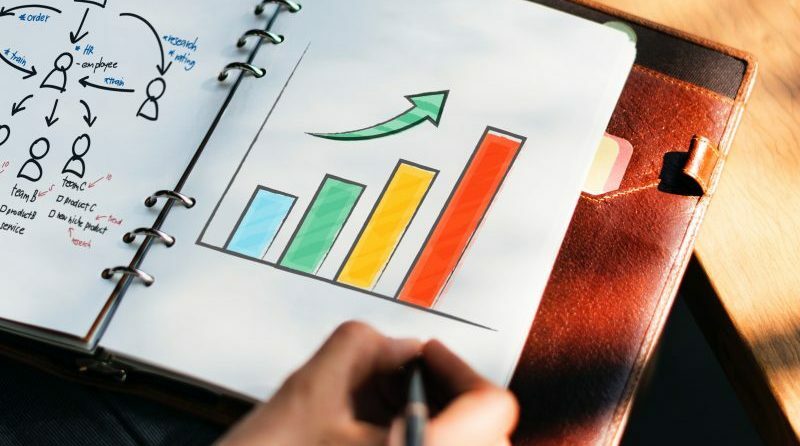 "My partnership with OC4 increased the security of my environment in a scalable and repeatable fashion while capturing compliance for reporting."